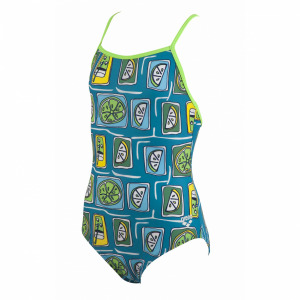 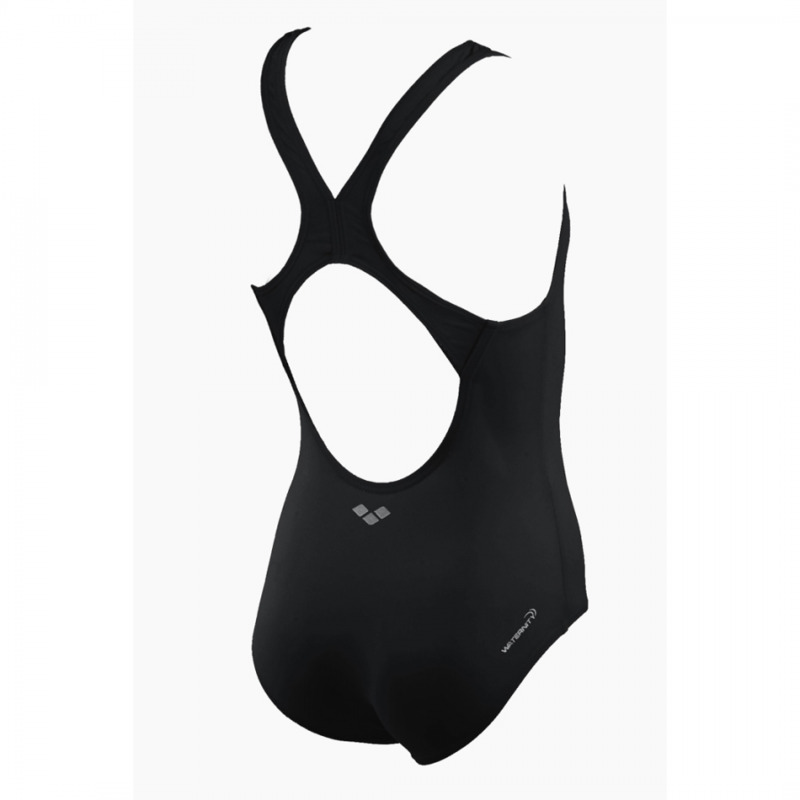 The Arena Krill Swimming costume is modern take on a classic black suit. 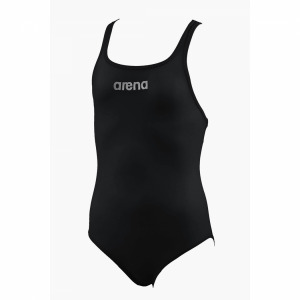 It features a white outline design based on the Arena logo which adds sophistication without being too obvious. It has a pro style back which is ergonomically designed for comfort.